We offer a complete holistic approach to fitness. 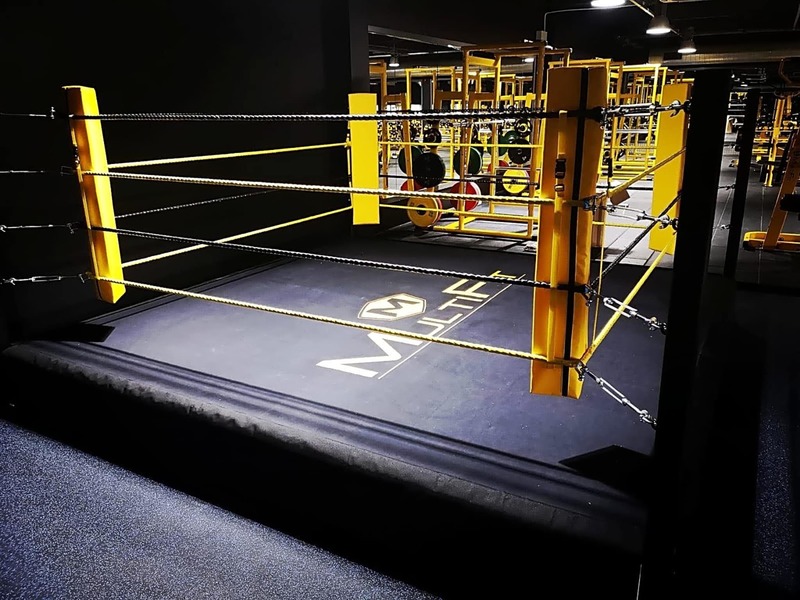 Driven by its highly qualified and experienced trainers, MultiFit delivers a unique brand of functional fitness through its ‘iFit’ model of functional fitness by challenging the conventional gym imagery by abandoning traditional equipment and narrow goals. 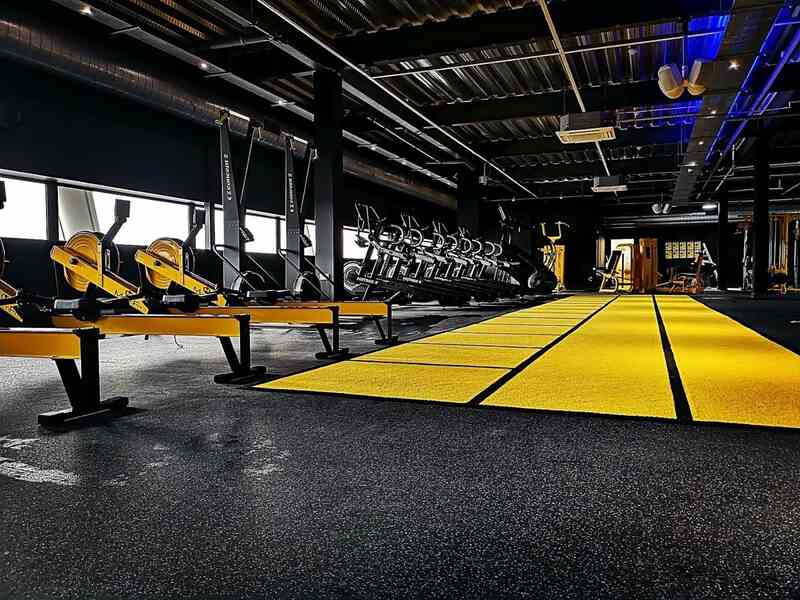 Our specialty, tailored classes to individual requirements, targets all the aspects of your fitness needs. 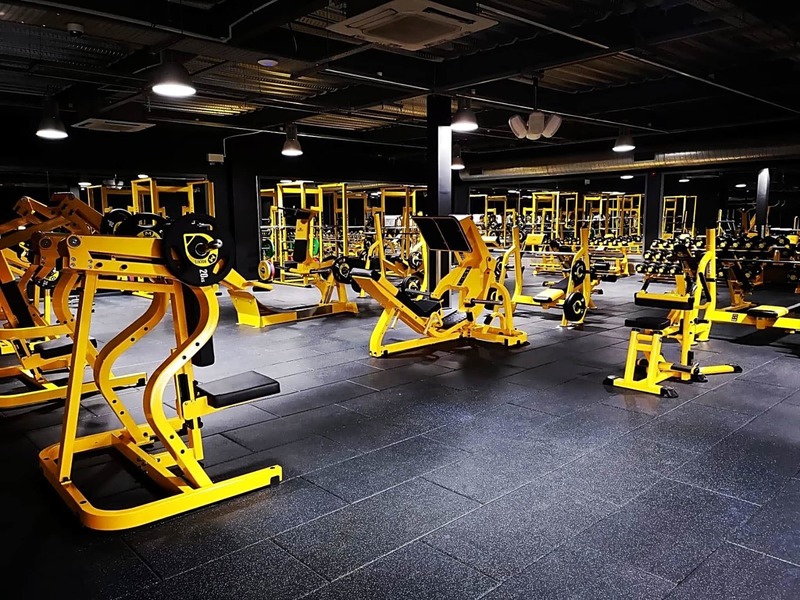 On the other hand, our group sessions not only keep you motivated and help you achieve your goals but also make fitness fun whilst being educated in the process.